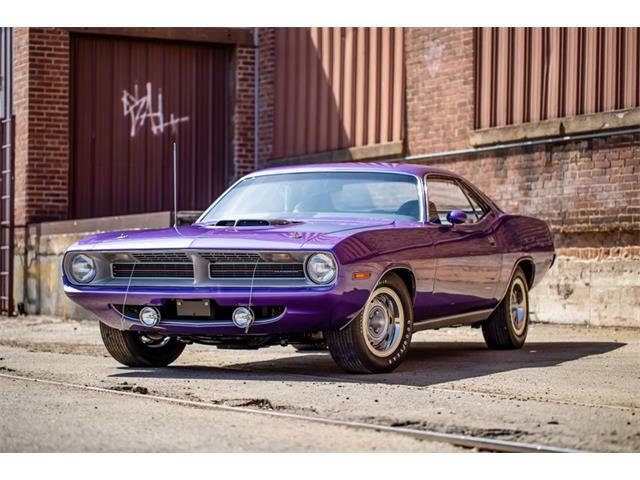 The values of Hemi ‘Cudas continue to astound, with a 1970 Plum Crazy convertible leading Mecum’s recent Arizona auction as a $1.43 million sale. 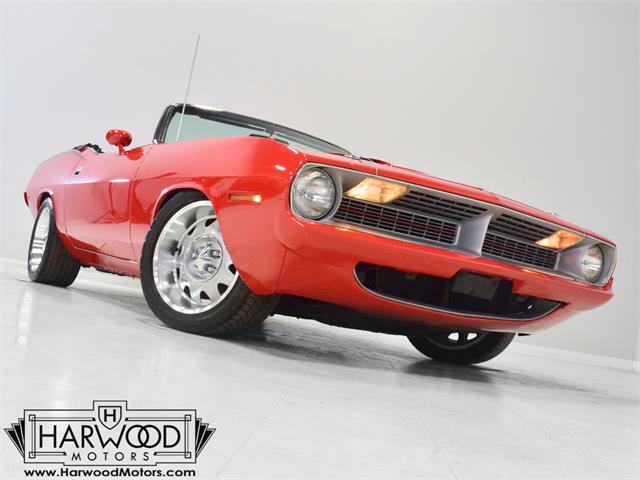 While not an authentic Hemi to set collectors’ hearts aflutter, the Pick of the Day is a professionally built resto-mod 1970 Plymouth Hemi ‘Cuda convertible for less than a 10th of the price tag of the Mecum ‘Cuda. 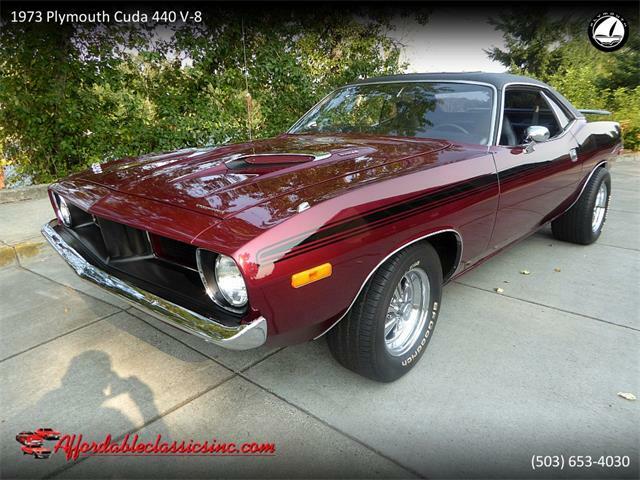 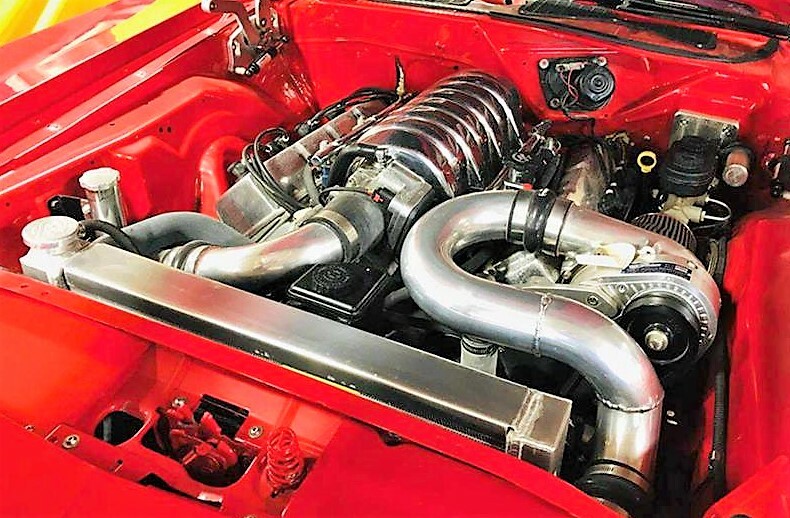 And from the description of the West Valley, Utah, dealer advertising the car on ClassicCars.com, it sounds like a thrilling ride that has the look of a classic ‘Cuda but with modern components and massive performance. 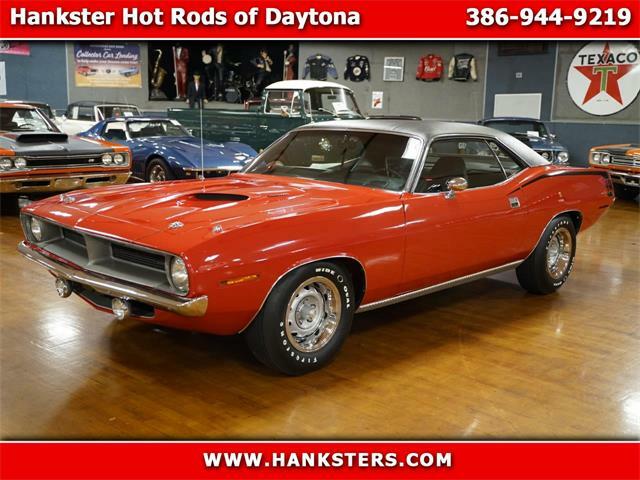 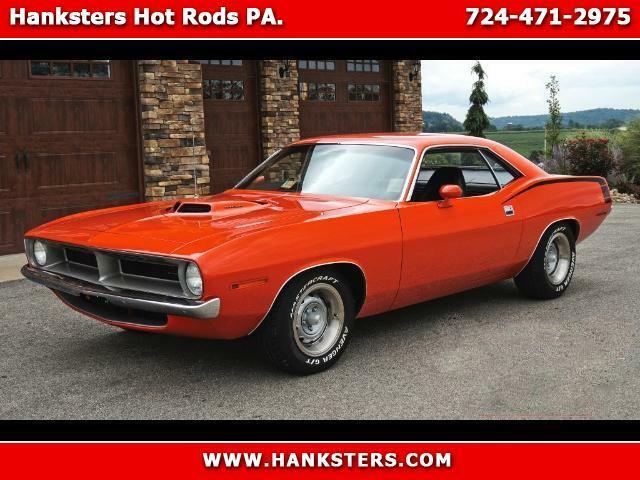 “This Hemi ‘Cuda was professionally built by starting with a rust-free Barracuda convertible,” according to the ad. 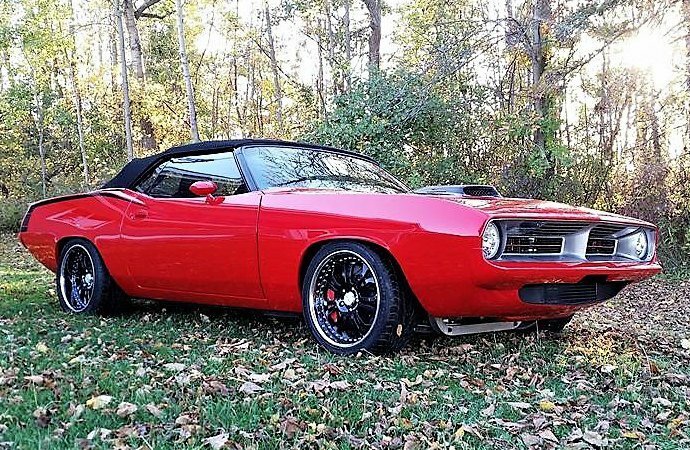 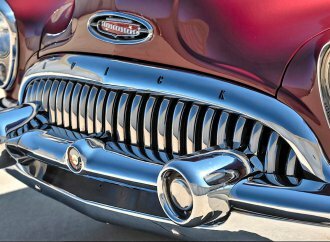 “No expense was spared to build this resto-mod with upgraded performance capabilities. 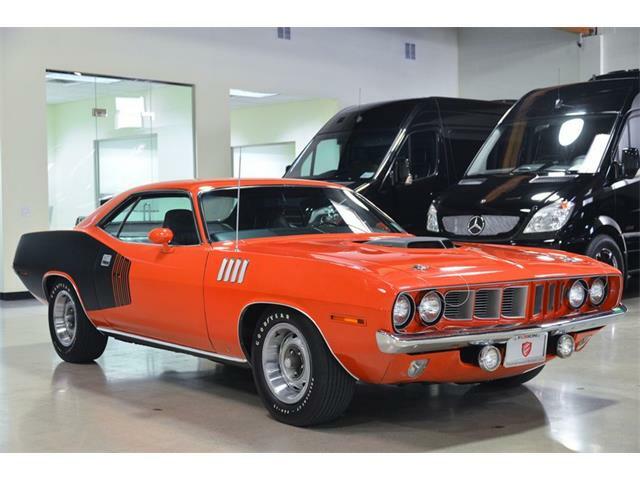 A modern Chrysler powertrain was utilized to attain peak performance without the hassle of special fuel. 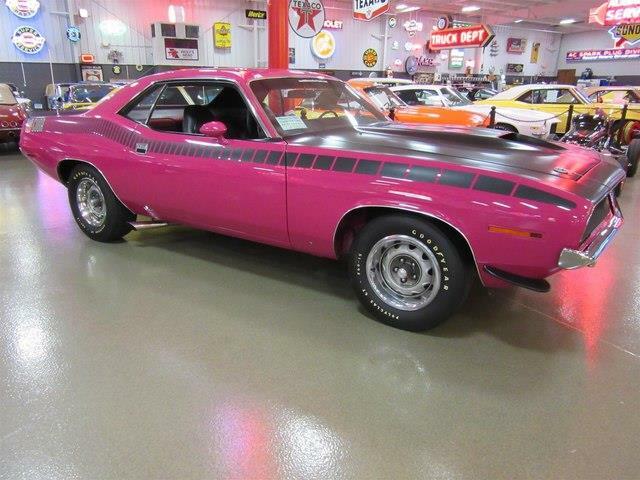 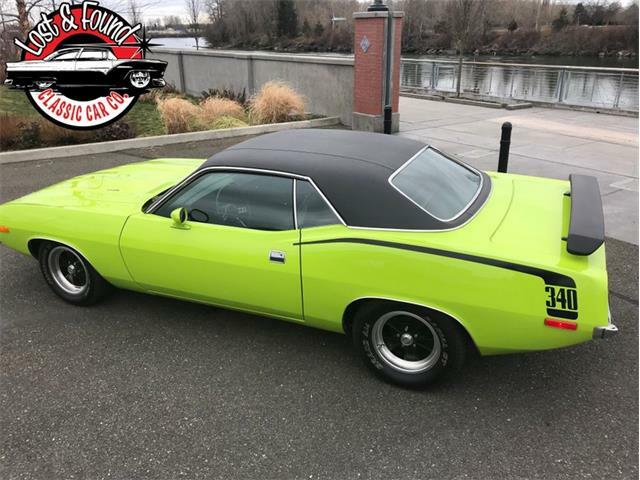 Not only is the ‘Cuda loaded with muscle, it also has the drivability and easy maintenance of a modern car, the seller adds. 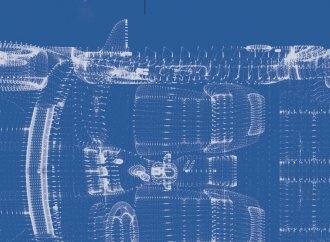 “All engine-management electronics were utilized from the donor Challenger for ease of tuning, maintenance and troubleshooting,” the ad says. 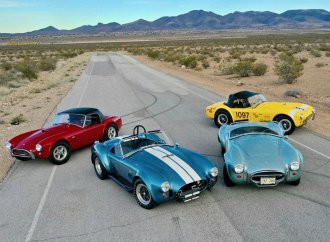 “Suspension, brakes, gauges and all audio equipment are top-of-the-line components. 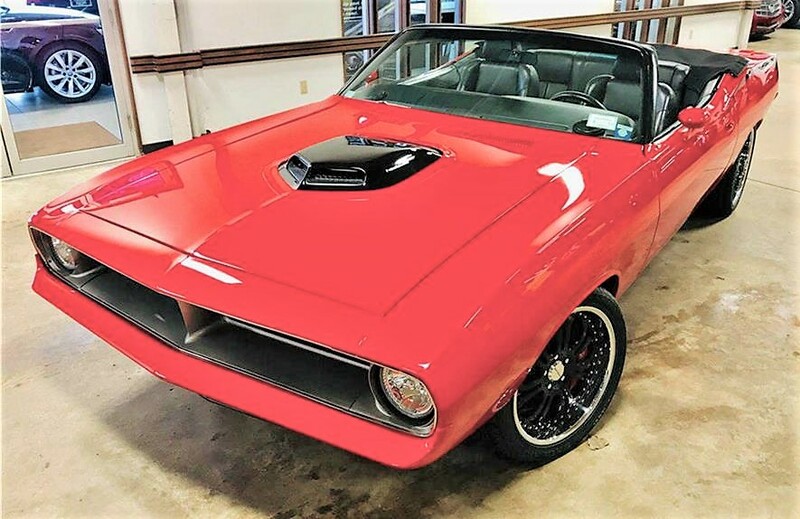 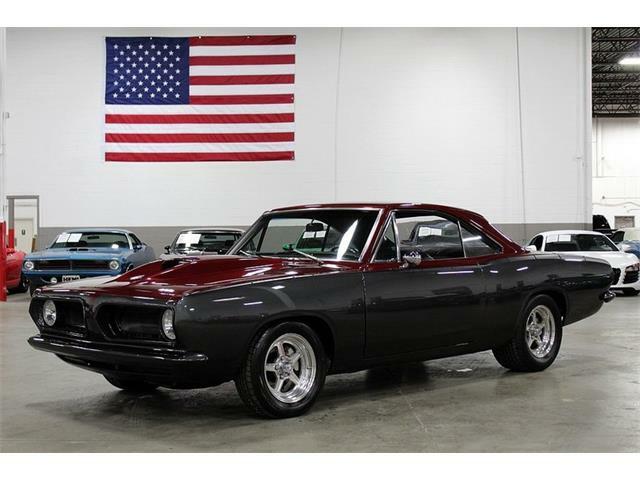 The asking price for this apparently nicely built and obviously good-looking resto-mod ‘Cuda seems like a bargain at $115,000. 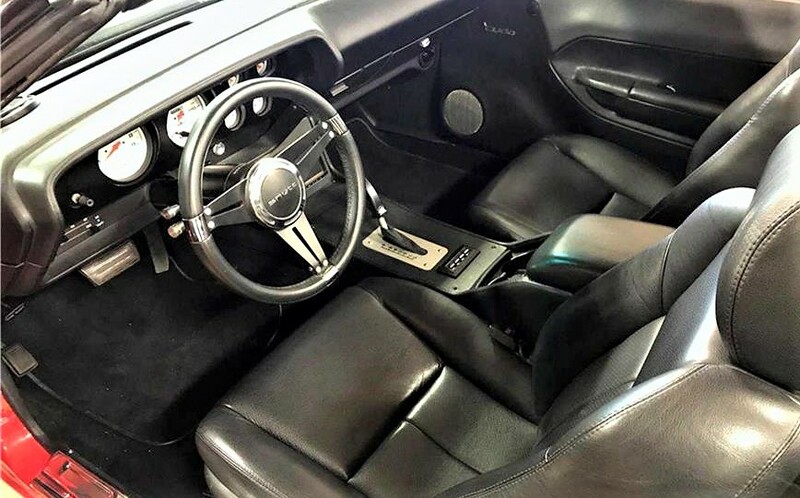 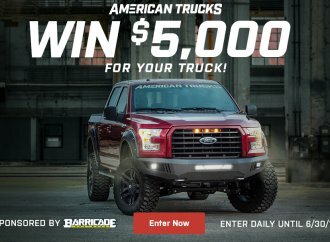 Where is this car at? 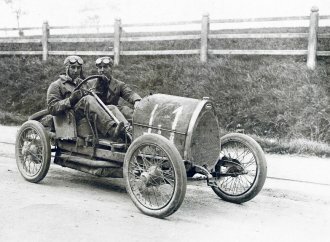 Steve, I believe this car is exactly where it says it is in the article. 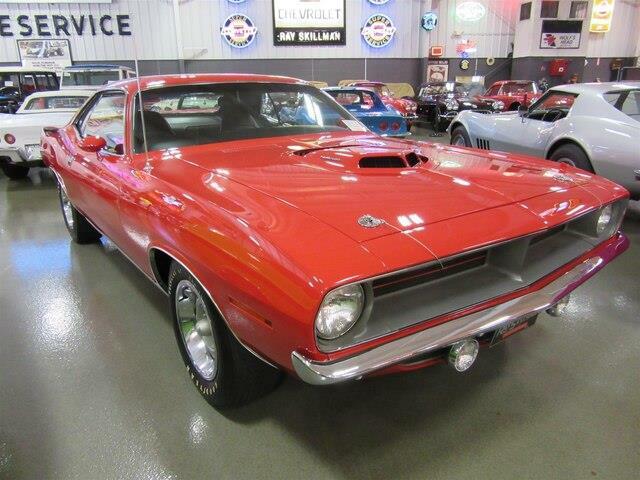 At the dealer in West Valley, Utah. 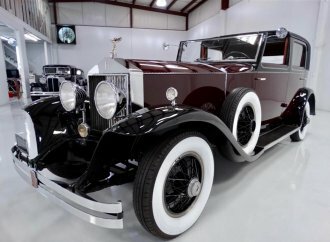 Quote from article: "To view this listing on ClassicCars.com, see Pick of the Day" , and there it is!